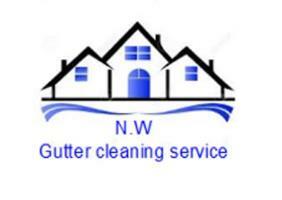 N.W Gutter Cleaning - Cleaning Services based in Faringdon, Oxfordshire. We are second to none in this industry and believe we are the first company to offer fixed pricing on gutter emptying and gutter repairs’ and a 12 month guarantee on all the work we carry out. N.W Gutter cleaning offer a straight forward service, we pride ourselves on being focused on customer service and have built and maintained a strong reputation among a growing number of residential and commercial customers based on safety, trust, service, quality and competitively priced work.